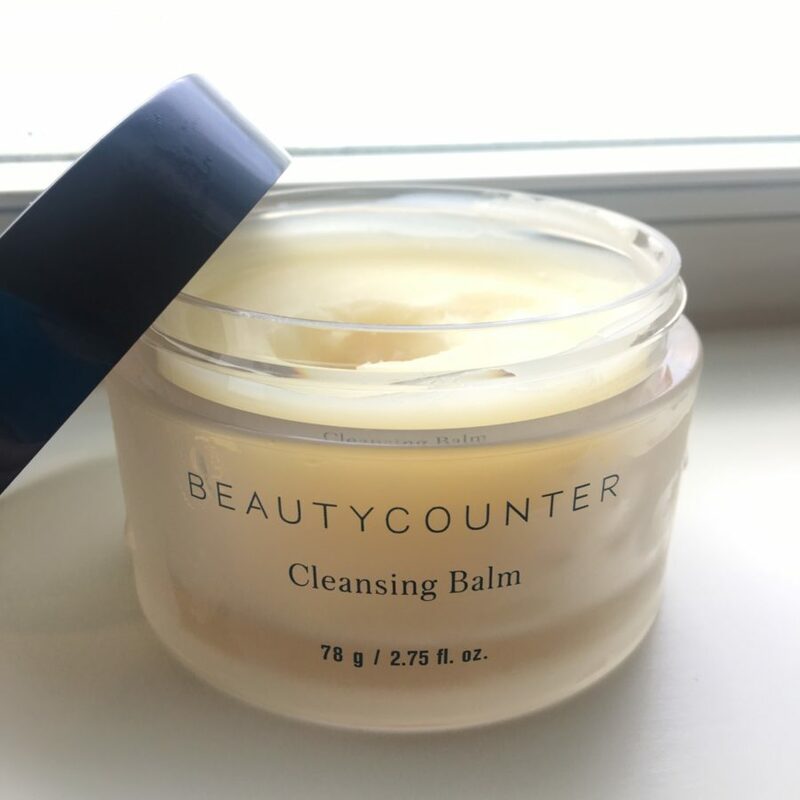 Beautycounter Cleansing Balm Review - 6 Products in 1! Why do I love Beautycounter’s best selling Cleansing Balm so much? 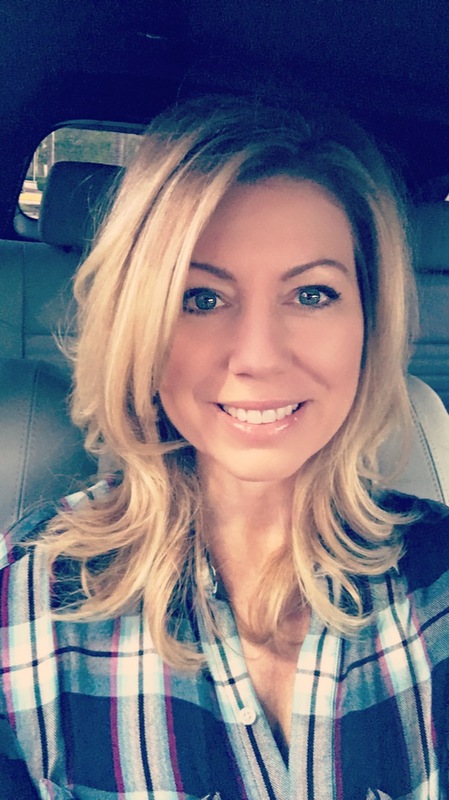 It’s literally that must-have product I keep in my beauty arsenal because it does it all – it’s like having 6 products in 1! 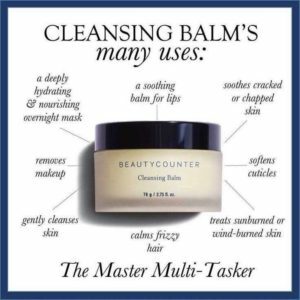 Beautycounter’s Cleansing Balm literally MELTS into your skin, removing makeup and impurities while it hydrates. It leaves your skin incredibly soft and supple, never stripping the skin of moisture. With raspberry and cranberry seed oils to moisturize, and vitamin C to brighten the appearance of the skin, it can also be used as an intensely hydrating and nourishing face mask. It has the consistency of coconut oil that’s been kept in a cool room, only a bit more firm and smells heavenly! You just scoop out an almond sized amount and rub in a circular motion all over the face and neck and it just melts away everything. Sometimes I wipe it clean with a warm washcloth (or the muslin cloth that comes with it), or I’ll leave it on for about 10 minutes and just wipe it off with a tissue. After using it as a mask, I don’t even feel the need to apply a moisturizer. My skin feels supple, smooth and wrinkles much softer. Sometimes I use it as an overnight mask and wake up to the softest skin. Rub on elbows, knees – anywhere you have dry or rough patches. Use on lips, cuticles, hands and run the rest through your hair to smooth frizzies. This gem of a balm even comes in a travel size so you can keep in your purse at all times (highly recommend). 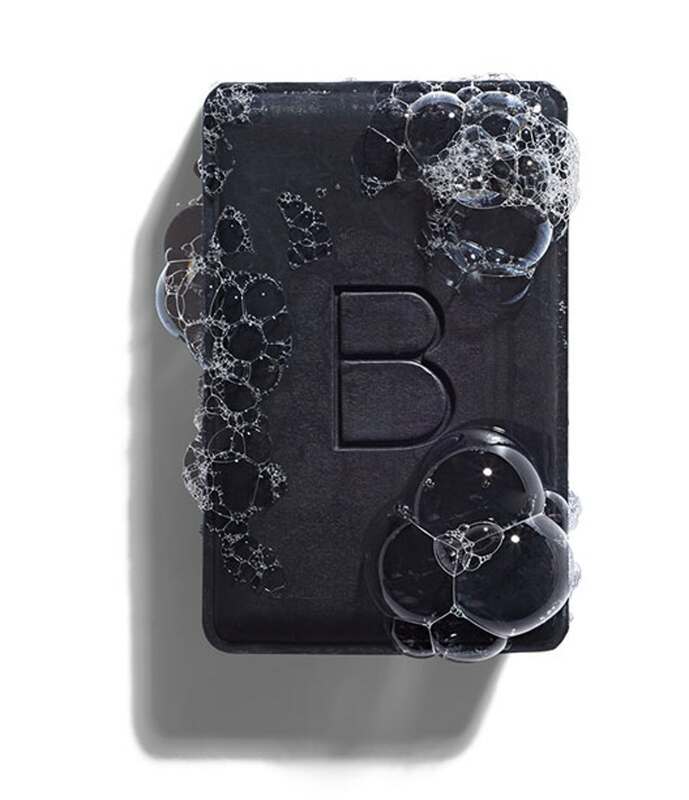 Beautycounter has a Never List of over 1,500 harmful or questionable chemicals that they have banned from ever being used in their products. 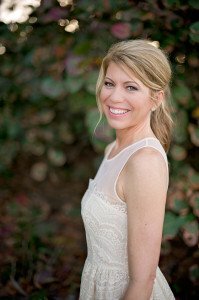 They are the leaders in the industry for safer beauty and I love their mission. European nations have already banned about 1,300 chemicals (by law), but here here in the good ol’ USA we haven’t had a regulation change about chemicals in personal care products since 1938! 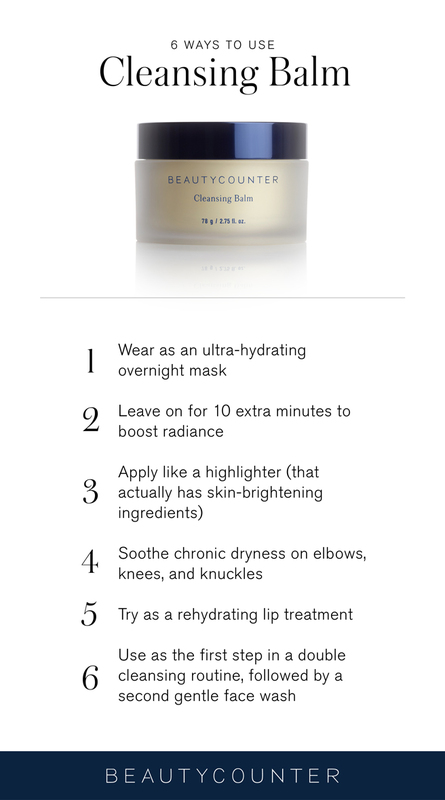 We are so behind….but Beautycounter is way ahead of the curve! I love not having to think about whether or not there’s anything bad in any of their products. Seriously, I am done trying to be a scientist reading labels I don’t understand. So let’s talk about what IS in the Cleansing Balm that makes it feel, smell and perform so wonderfully! So now can you just imagine now how good it smells?! It’s lovely….and it’s all natural. Did you know that when you see “added fragrance” on an ingredients list that it’s adding hundreds of unnecessary chemicals to the product? There are no fake, artificial or added fragrances in Beauty Counter products – you just don’t need them and they can be highly irritating! How Often Should you use the Cleansing Balm? Beautycounter recommends that you use the Cleansing Balm nightly, but it’s more of a treat for me, so I’ve been using it about 3x a week when I feel like pampering myself or when my skin is begging for moisture. 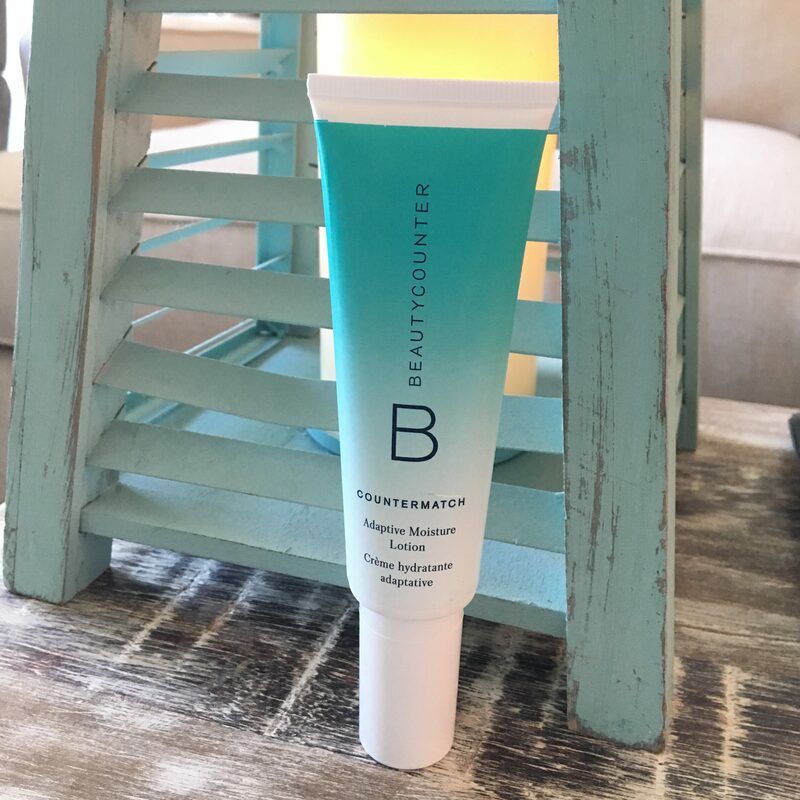 I use the Beautycounter Nourishing Cream Cleanser as my everyday cleanser which is gentle and contains aloe and coconut oil. Sometimes I’ll use the balm as my first step cleanser to remove all the makeup, then use the Nourishing Cleanser as my second step. If you’ve never used an oil based cleanser, you’re in for a real treat! And if you live in a cold climate, the balm will really protect your skin from the harsh elements whether it’s the cold outside or the dry heat inside. 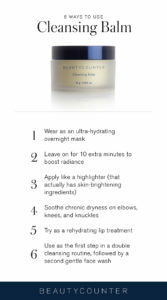 Where Can You Buy Beautycounter Cleansing Balm? Beauty Counter is not a retail item, so you can’t buy it in stores. Learn more about the Beauty Counter Cleansing Balm here. Or, you can browse all of the products by visiting my Beauty Counter online store. Read the user reviews on the Cleansing Balm! 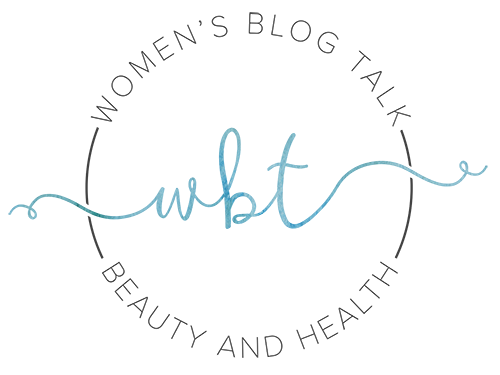 There are over 1,300 customer reviews on the site and it has a 5-star rating. It comes as no surprise that it’s one of their top 5 sellers! The price for the Cleansing Balm is $80 for 2.75 oz tub which will last you a while and worth every penny. 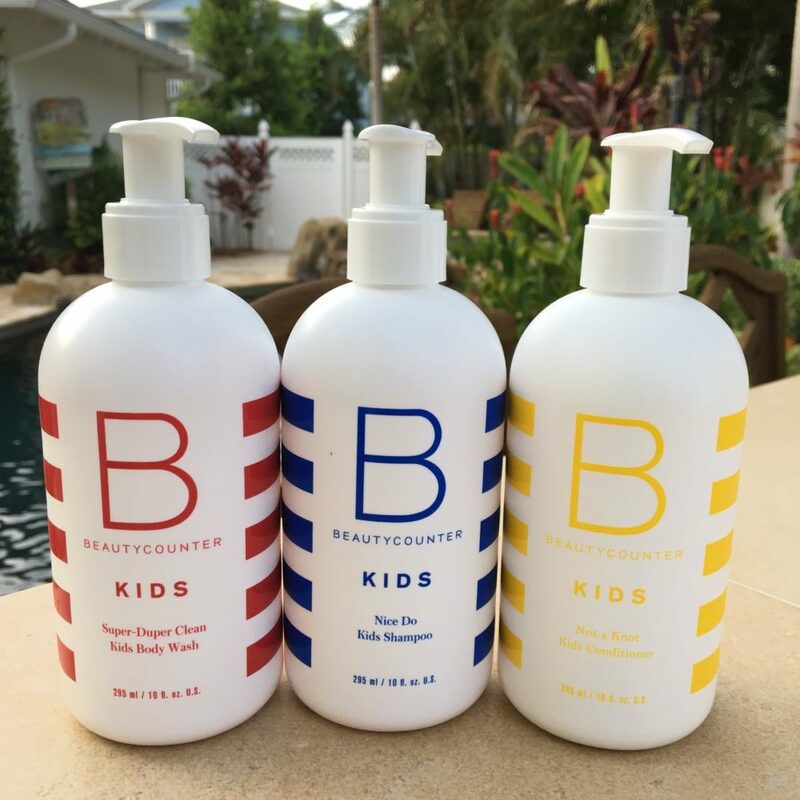 Interested in More Beautycounter Product Reviews? Have Questions or Comments about Beautycounter? Leave them below! Joovv Red Light Review - Is Red Light Therapy a Bright Idea? I’m going to try this! Thanks for your review Rachel. Love the cleansing Balm it’s the BEST Beautycounter product! I have simplified my routine using the Balm as both a cleanser and a moisturizer. And it smells great!